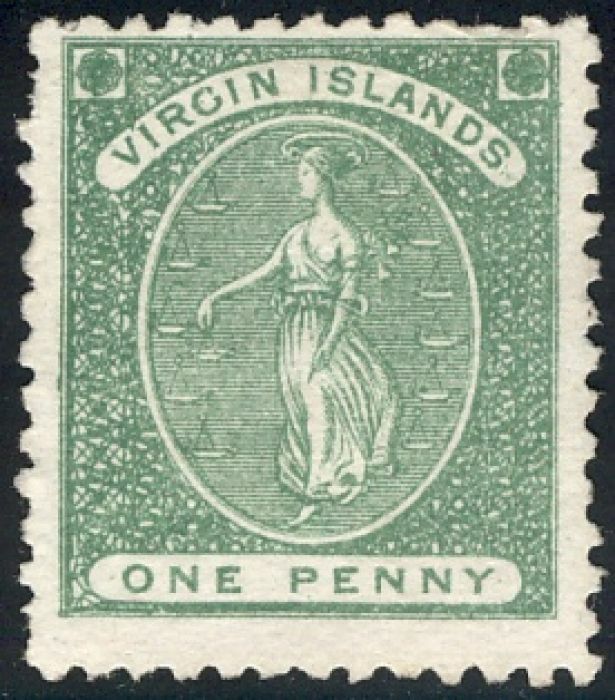 Printed by Nissen and Parker from original dies by Waterlow. Gibbons distinguishes shades in SG2, SG4 and SG6. 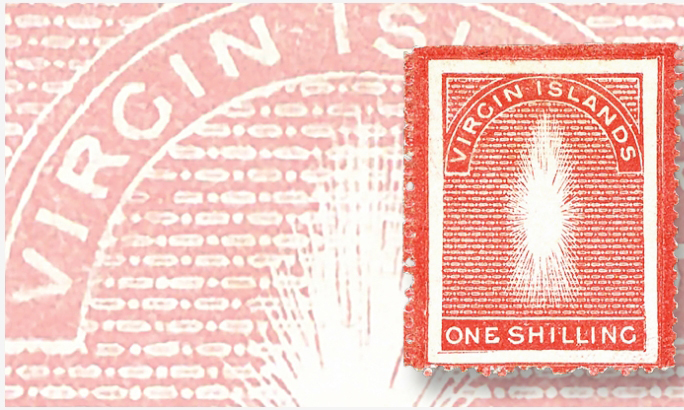 'Topping off the highlights in David Feldman’s Dec. 11, 2015, auction in Geneva was a “Missing Virgin,” a spectacular and seldom-seen error from among the early issues of the British Virgin Islands. Images from David Olson, Linns.